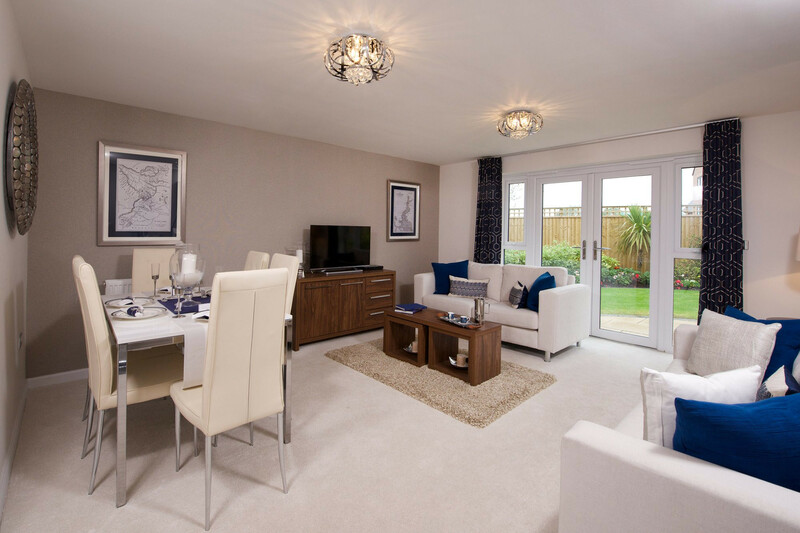 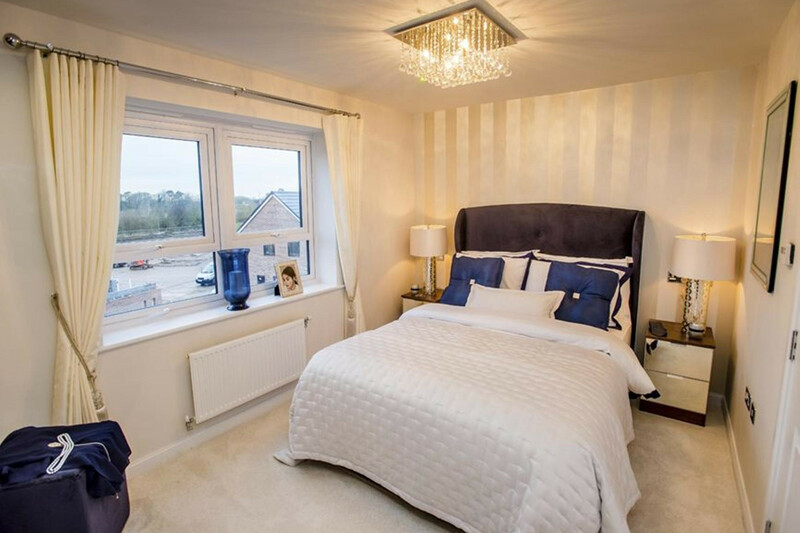 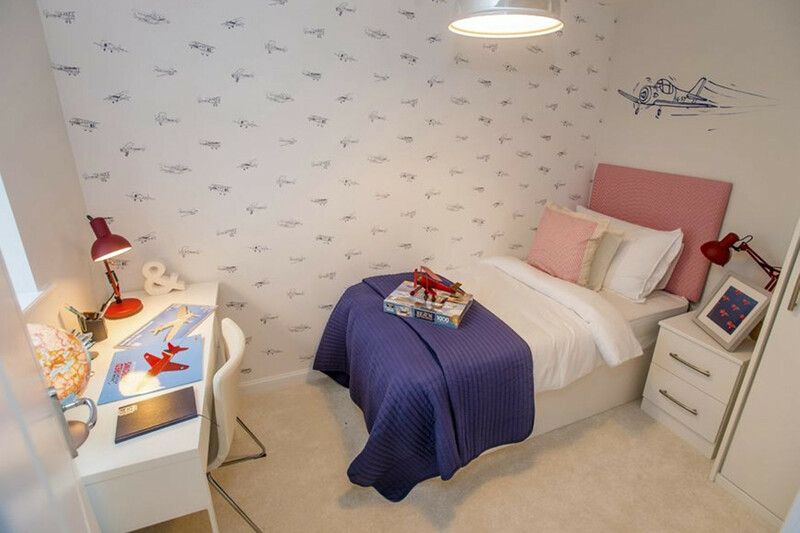 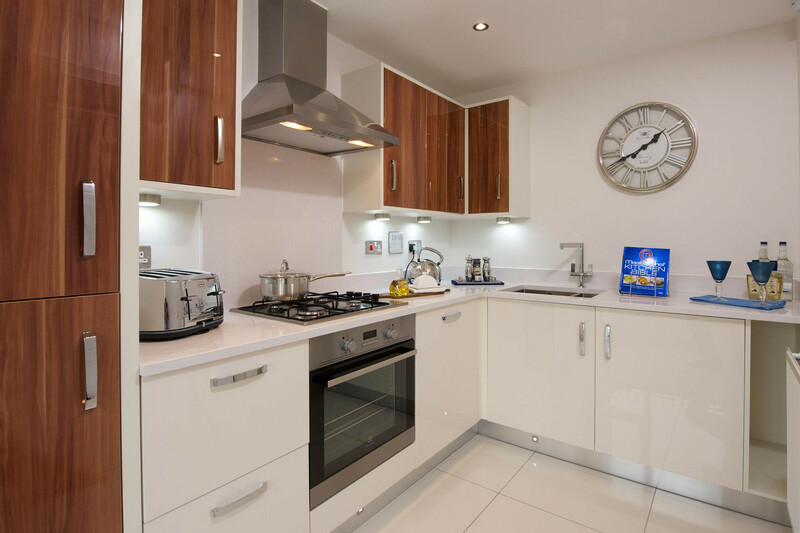 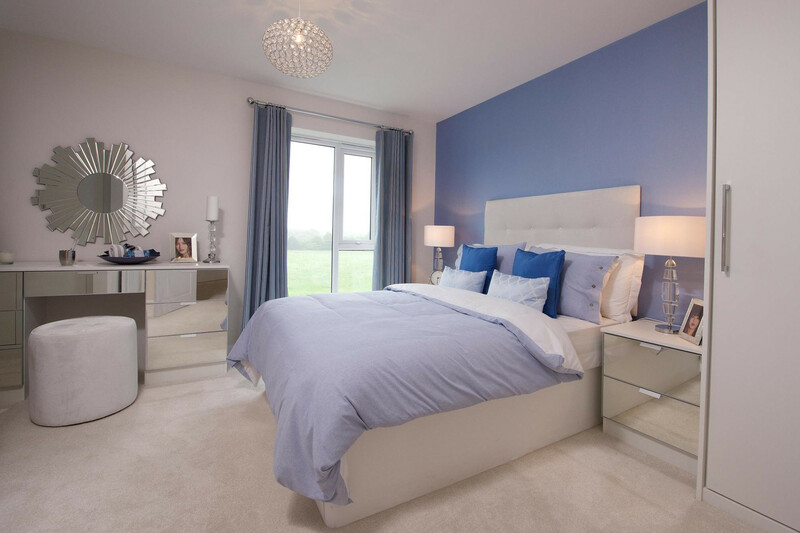 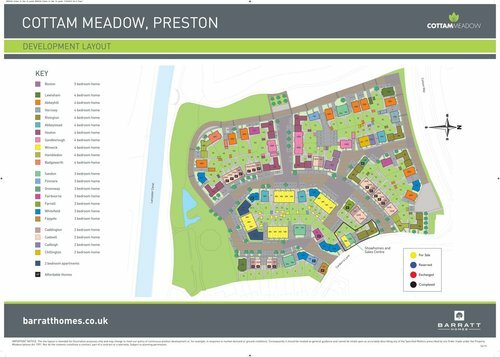 Welcome to Cottam Meadow, an award-winning development of two, three, four and five bedroom family homes. 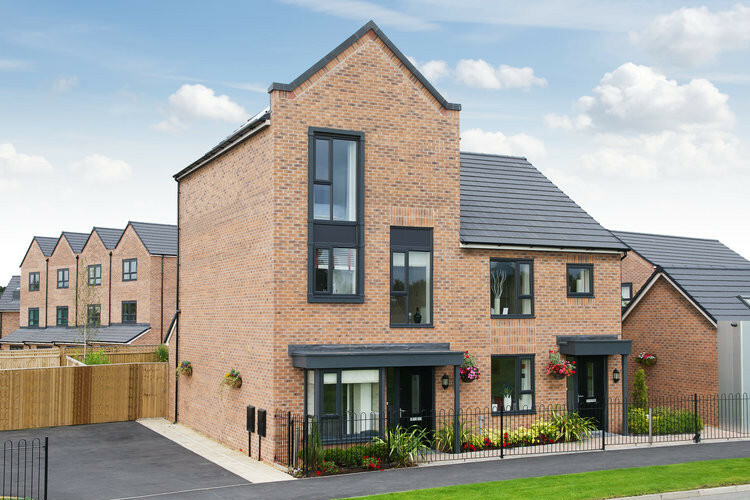 In designing these homes, focus has been on creating sustainable, contemporary living - perfect if you want a home that's a bit different. 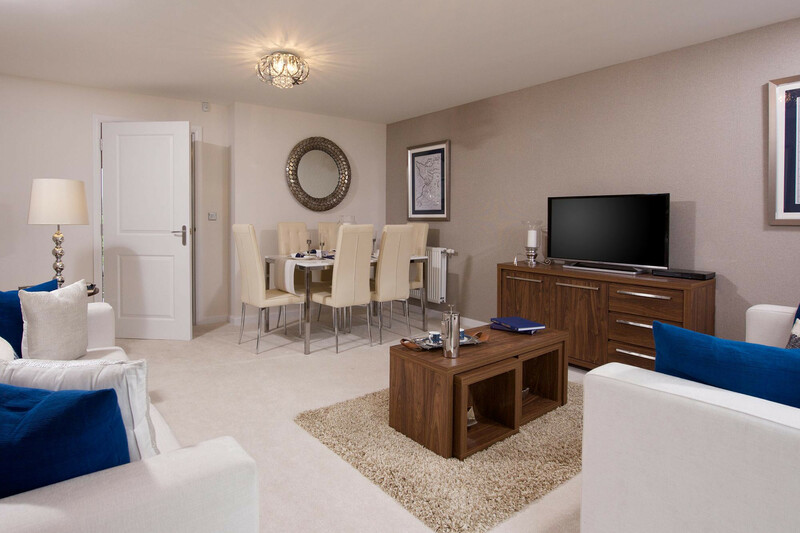 Here, there's a choice of great bars and restaurants and you'll also be just a few miles from Preston city centre. 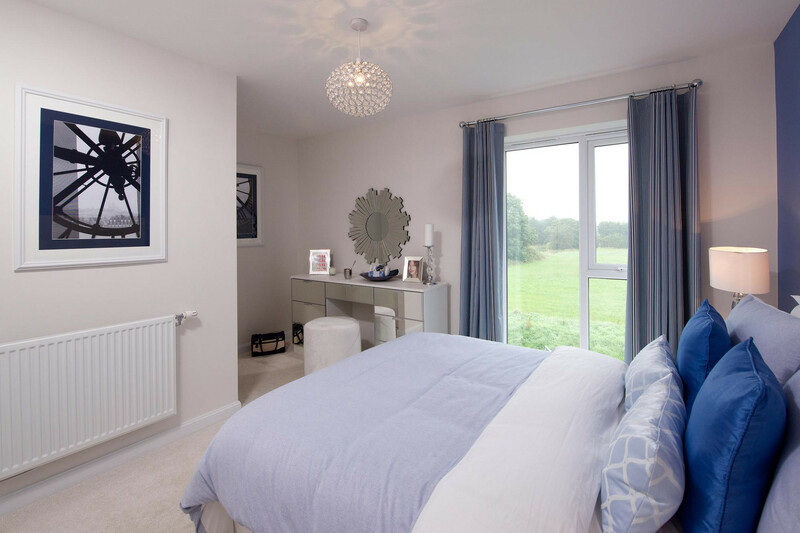 With lots of green open space on the development and running alongside Lancaster Canal, it is the ideal place to buy your new family home. 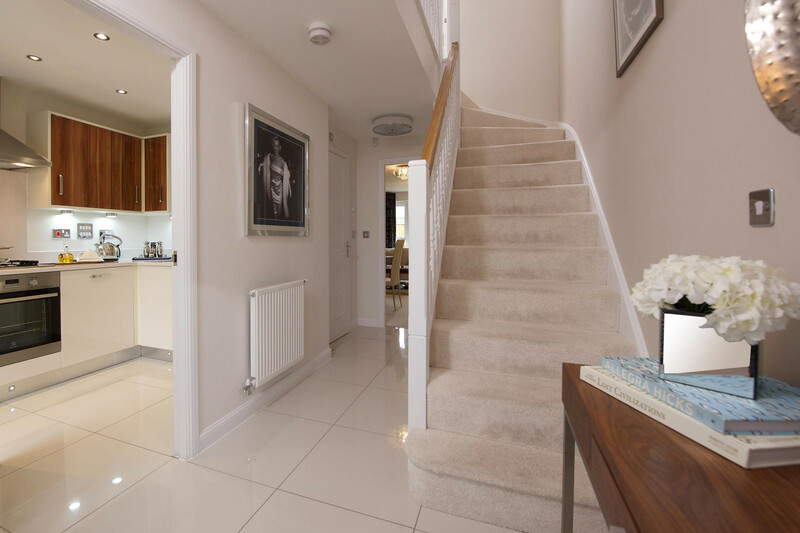 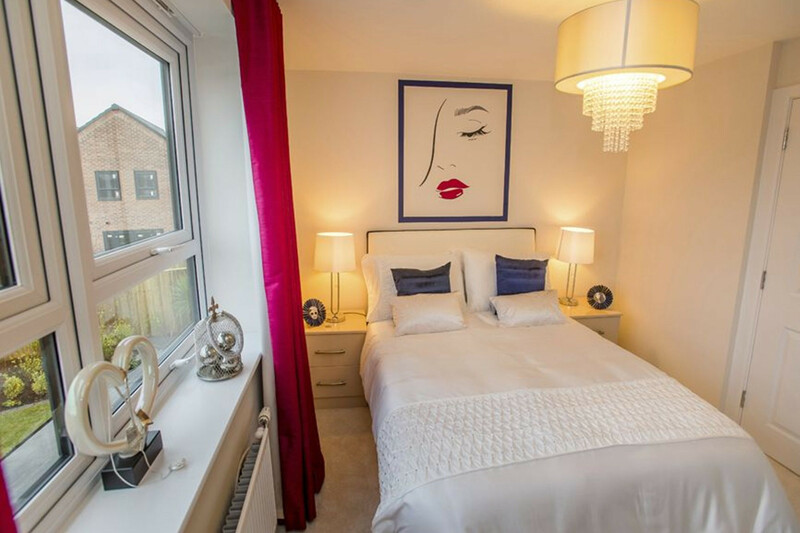 The Winwick is a spacious four bedroom, three storey family home boasting a light lounge/dining area with lovely French doors opening out to the rear garden, a modern fitted kitchen and useful WC on the ground floor. 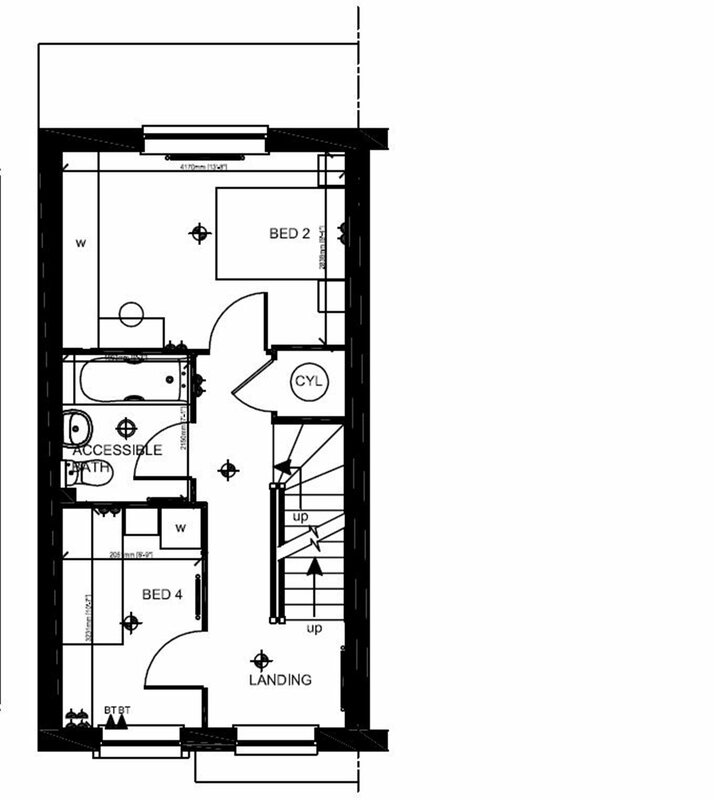 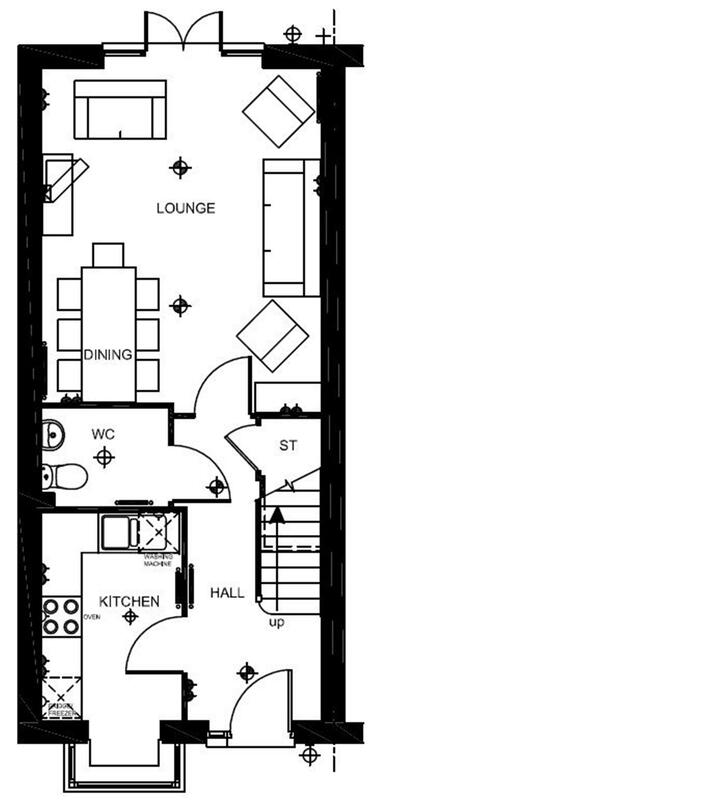 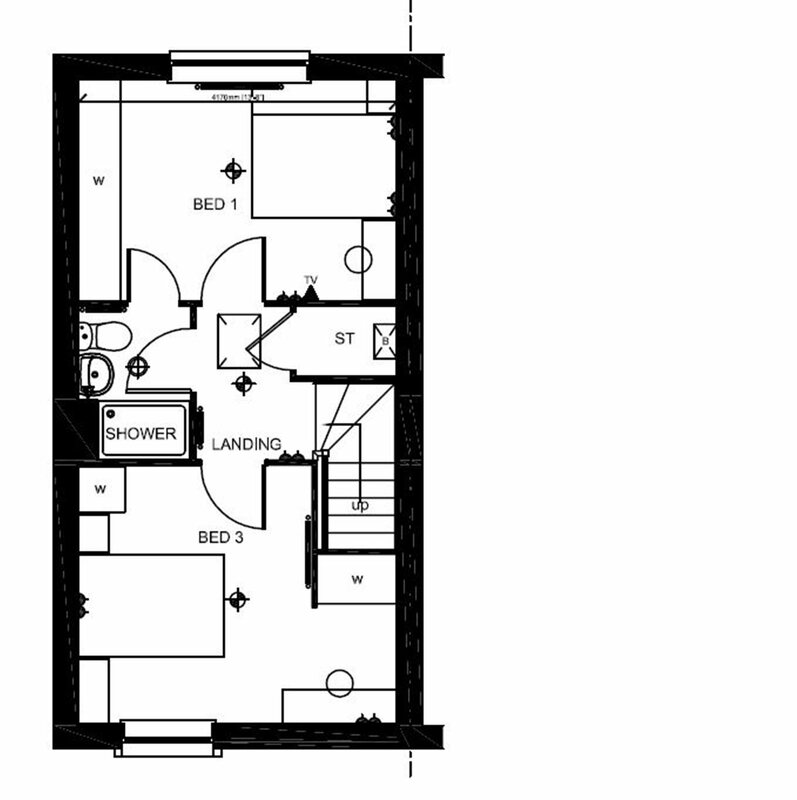 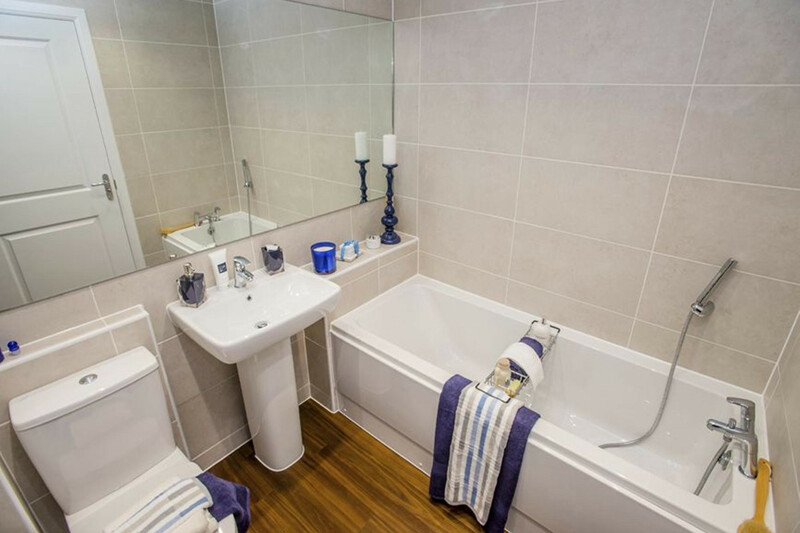 The first floor has a double bedroom and one single as well as the family bathroom and the top floor is dedicated to two further double bedrooms and a contemporary shower room.